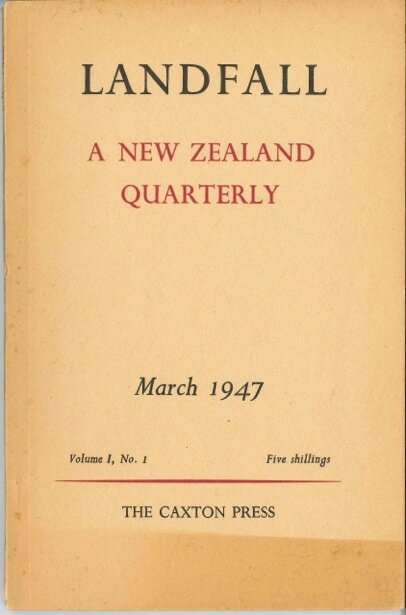 Founded in 1947, Landfall created a space for New Zealand literature and culture in a radically different time. What is its role now? What can Landfall offer the struggle of 'memory against forgetting' in an epoch of alternative facts? How can a literary journal perform the essential role of critically examining our public and inner lives at a time when humanist and liberal traditions are increasingly under threat? Panelists David Eggleton, Chris Price, Philip Temple and Adam Dudding will attempt to pin Landfall down under the steering hand of Peter Simpson.